"The Scientific Committee invites authors to submit abstracts to be considered for inclusion in the Scientific Program. Abstracts can be submitted through INASL 2016 website www.inasl.org.in. The last date for the submission of abstracts is May 31, 2016. " "Participants are invited to submit original scientific abstracts ether for ‘Plenary Oral Session’ or for ‘Poster Presentation’. Authors have to confirm to the following guidelines for abstract submission. Those not confirming to the guidelines will not be considered for evaluation." Abstract must be submitted in English and must be presented in English.
" Notification of acceptance (for ‘Plenary Oral Session’ or ‘Poster presentation’) or rejection by	the Scientific Program Committee will e-mailed to the presenting author by June 15,2016." Accepted abstracts will be published in the Supplement issue of " Journal of Clinical Experimental Hepatology" (JCEH), an official journal of INASL. Only full original scientific papers will be accepted for the presentation in the 'Plenary Oral Session' of the 24th Annual Meeting of INASL'2016. A panel of experts will evaluate these papers and the first five in the merit will be selected for the presentation in the ' Plenary Oral Session', the rests will go to Poster Presentation. Participants who are interested to present their original scientific research in ' Plenary Oral Session ', can send the full paper(s) including its abstract in word format directly to Professor R K Dhiman,	Secretary General, INASL (inasl.secretary@gmail.com). Please provide 'First' and 'Last/ Surname' of all authors as well as their departments and instituition names. 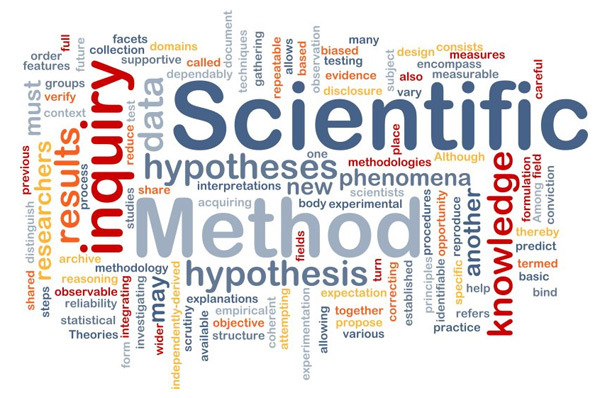 Abstract must be structured in the following heading -Background and Aim Methods, Results and Conclusions. Please ensure that your abstracts do not contain any spelling, grammar or scientific errors, as it will be reproduced exactly as submitted. Abstracts not conforming to the guidelines will not be considered.